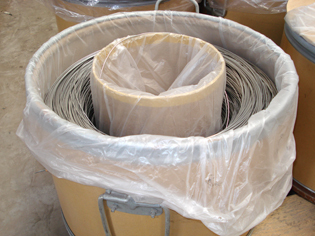 About thermal spraying material , Productions include zinc wire ,zinc aluminum alloy wire ,aluminum wire and other related materials . 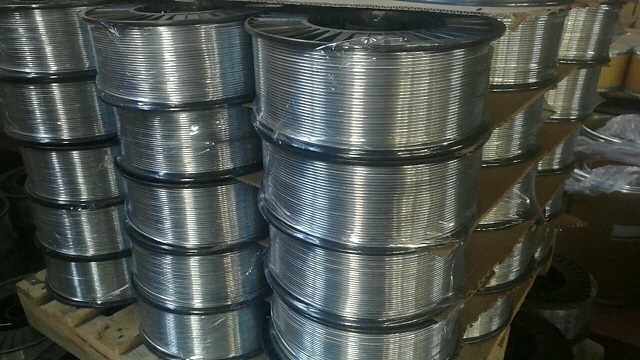 they are widely used in casting, hydraulic, pneumatic, electric power, transportation, electronics, and communication industry all related to zinc spray, aluminum spray and so on. 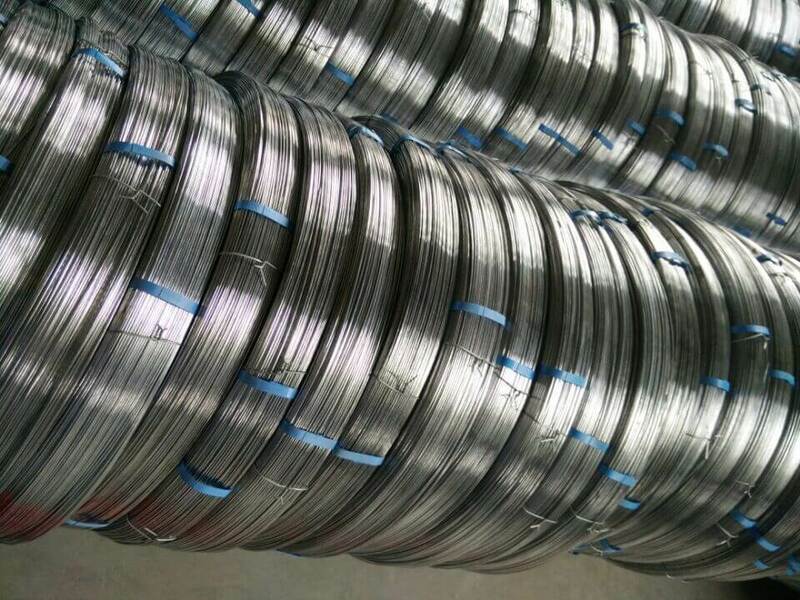 Among them, these are the main products, zinc wire 12000 tons a year, zinc aluminum alloy wire 600 tons a year, aluminum wire 800 tons a year, zinc 10000 tons a year, zinc parcel 6500 tons a year and zinc dust more than 10000 tons a year. 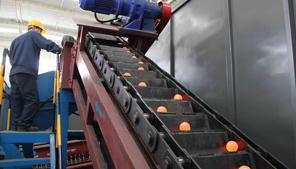 Aspects of steel balls, We have 15 sets of grinding steel ball automatic production lines with annual output of grinding balls 200,000 Metric Tons, which make us the largest manufacturer in North China, the diameter of our steel balls ranges from 20mm-150mm. 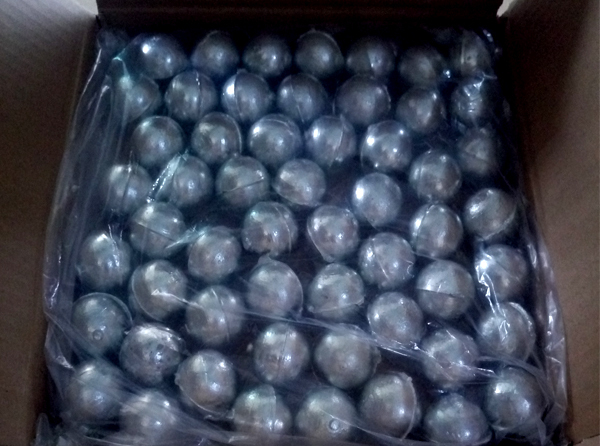 Priorities of our steel balls: High hardness, good wear resistance, breakage rate lower than 0.5%, no deformation all through. Our technology R&D center can guarantee all our products to meet customers’ needs. 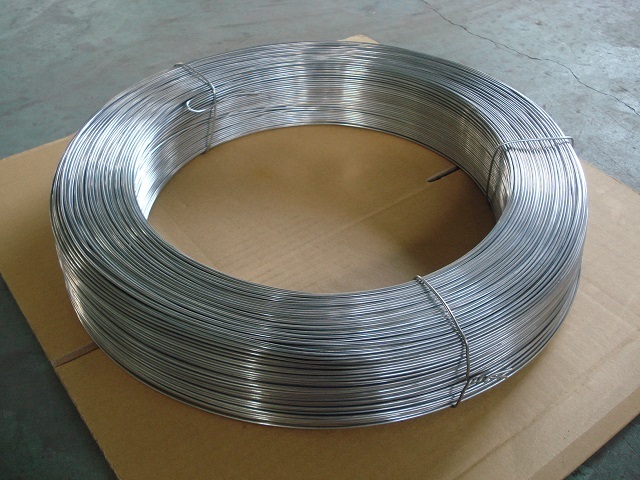 Another type of product is wire mesh like welded wire mesh, welded wire mesh panel, hexagonal wire mesH, Chain like mesh, stainless steel wire mesh, barbed wire, razor barbed wire，galvanized wire, window screen, fiberglass mesh and so on. 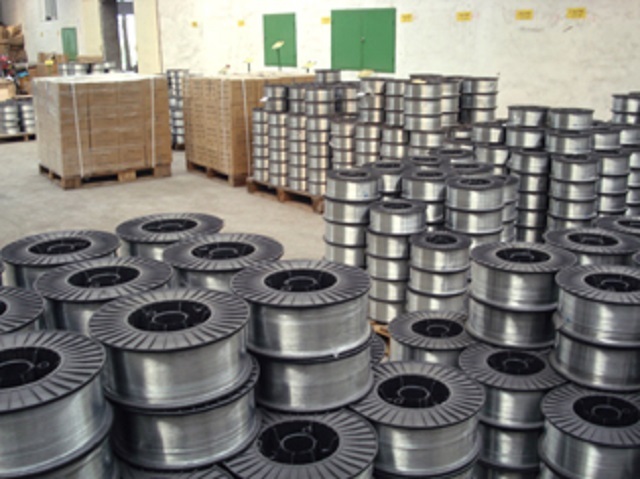 Our product are widely used in industry, agriculture, construction, transport and mining. ISO 9001, ISO14001 and SGS certified Our quality management system conforms to the ISO 9001, ISO14001 and SGS guidelines and we check each step in the production process. 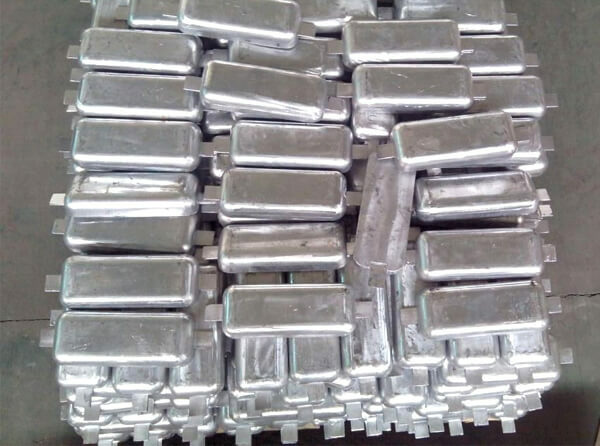 We are experienced in selling products to Europe, South Africa, Asia, American, Australia, and other regions. Our concept is “prestige for this,quality win”. We have a highly efficient team to deal with inquiries from customers. 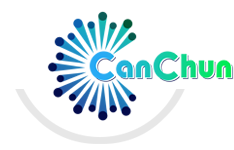 Shijiazhuang CanChun Metal Products Trade Co., Ltd are trying our best to supply you high quality products with reasonable price and the soonest delivery time. 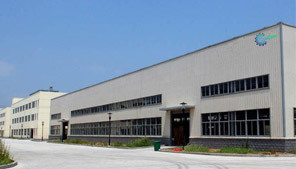 We are sincerely seeking cooperation with all interested companies and welcome to visit our factory! 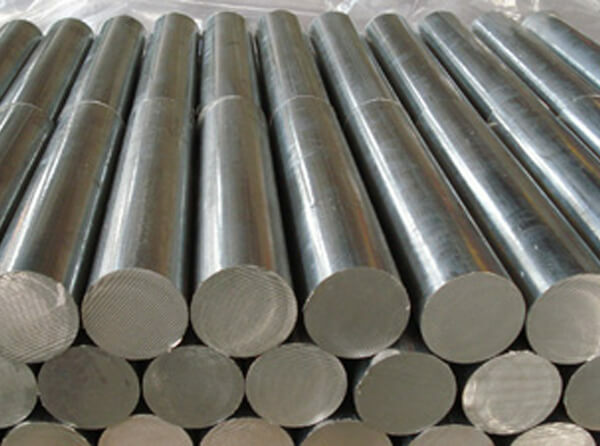 Shijiazhuang Canchun Metal Products Trade Co., Ltd has the most professional and knowledgeable sales, customer service team, provides fast and comprehensive service. We can offer order placing and shipping service, expert technical support to meet your composite demand in good time. 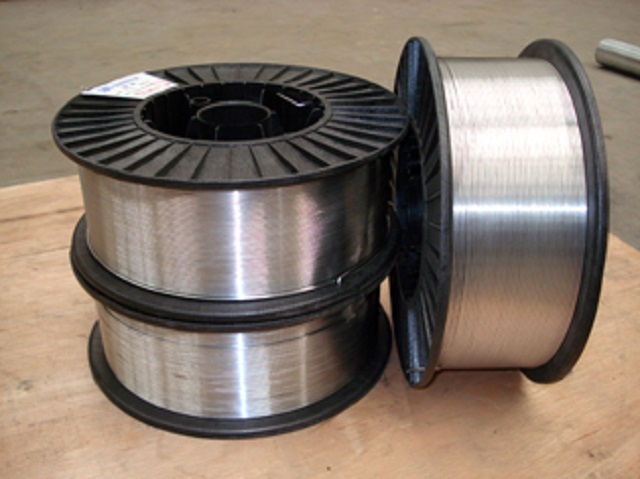 With strong technical force in grinding steel ball and wire mesh products, our dedicated engineers can offer you expert design, knowledgeable product selection, and professional technical supports as well as products developing. All of our production and inspection are controlled according to the international standard. we have strict control in raw material, production, transportation & marketing which ensure the consistence of our premium quality.